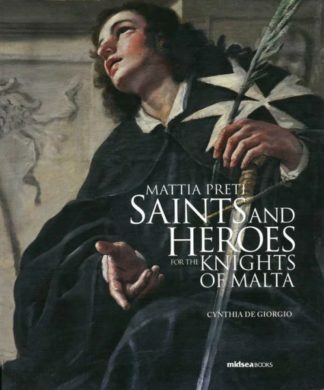 A thorough overview of Malta’s rich folk soundscape has never been attenpted before. 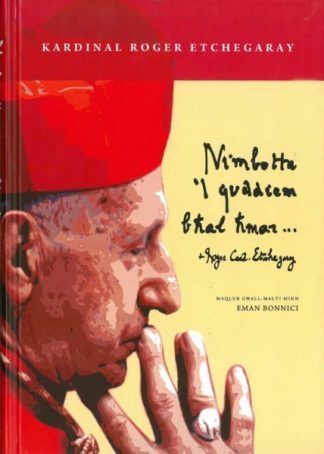 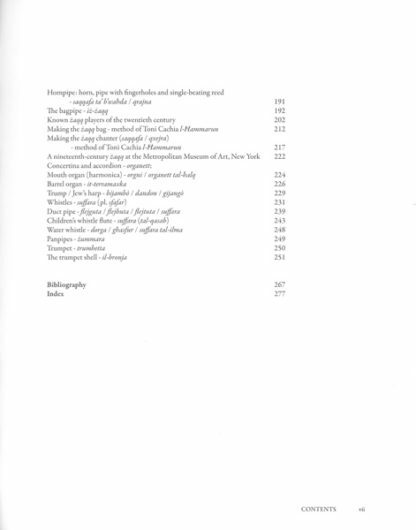 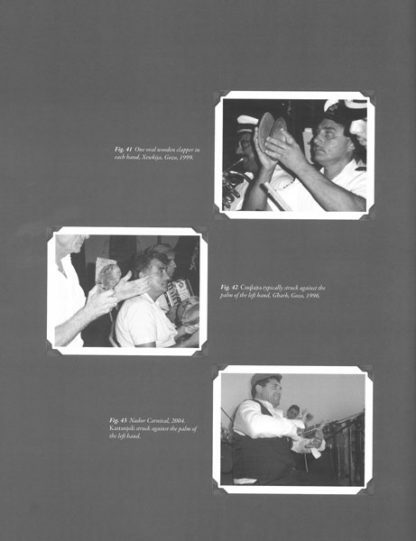 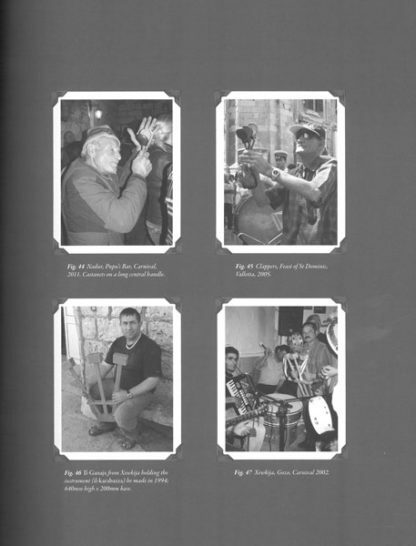 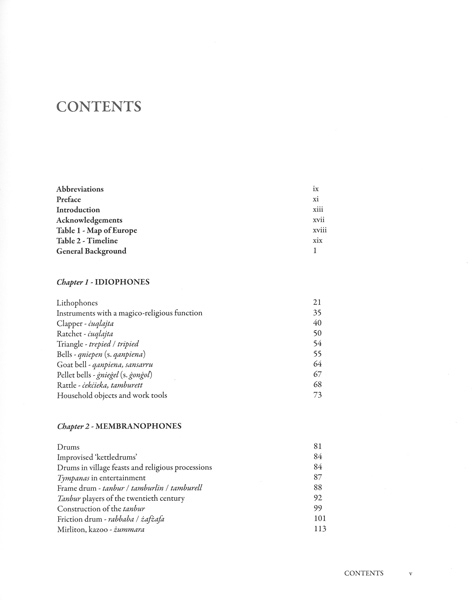 In order to establish a clear picture of the Maltese instrumental culture, the author draws on documented sources, iconography and vast ethnographic research. 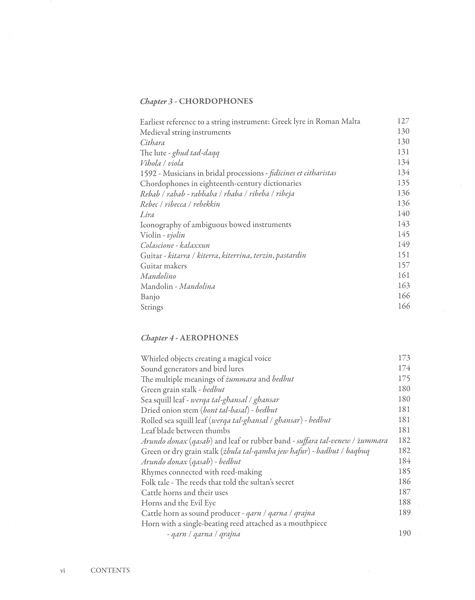 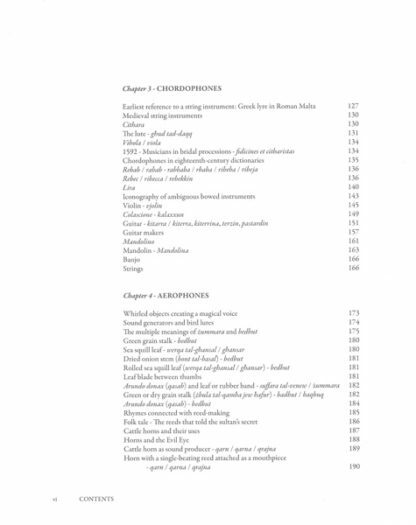 This study deals with anything from the simplest of ephemeral sound producers made by children, to the more complex bagpipes and guitars, with explanations of how each is constructed. 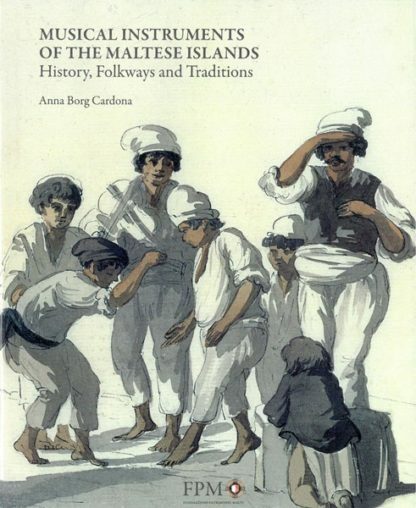 The instruments are discussed within a broader historical framework that shows the influences which have been at play throughout Malta’s voyage through time.